We’re looking forward to gathering again on Saturday 15th October at St Clements Eastcheap (directions at bottom of page). 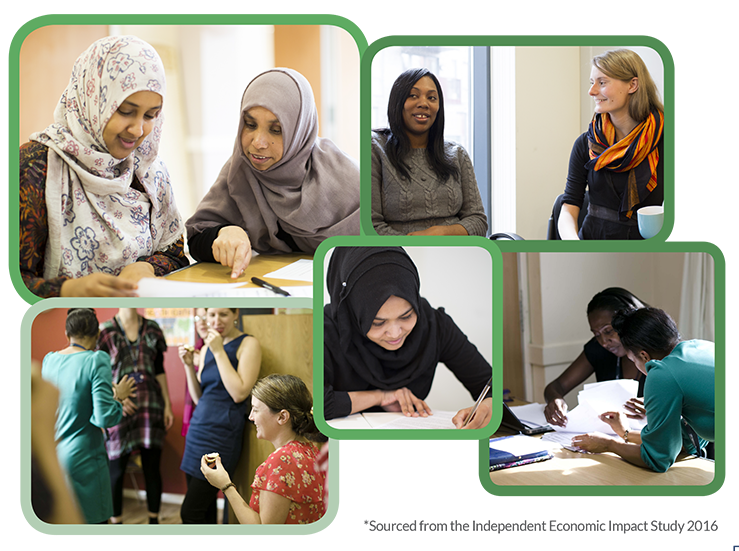 As ever, we’re delighted to welcome an array of talented women to share their wisdom throughout the day. You can join us to share the conversations, food, and friendship by booking here. Revd Alexandra Lilley will be picking up the conversation on how ‘Church and Community’ can respond. 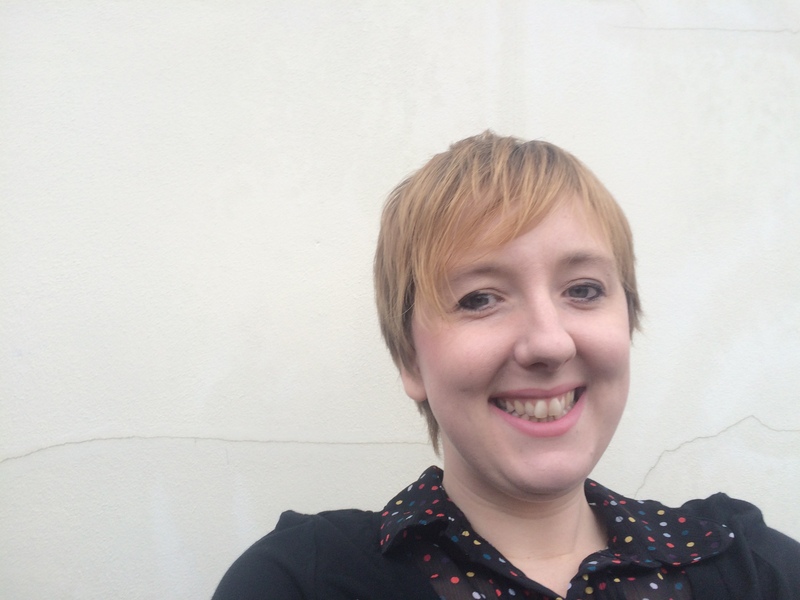 Alexandra is a Curate in the East End of London, who enjoys building community through meals and exploring the relationship between faith, social justice and the arts. 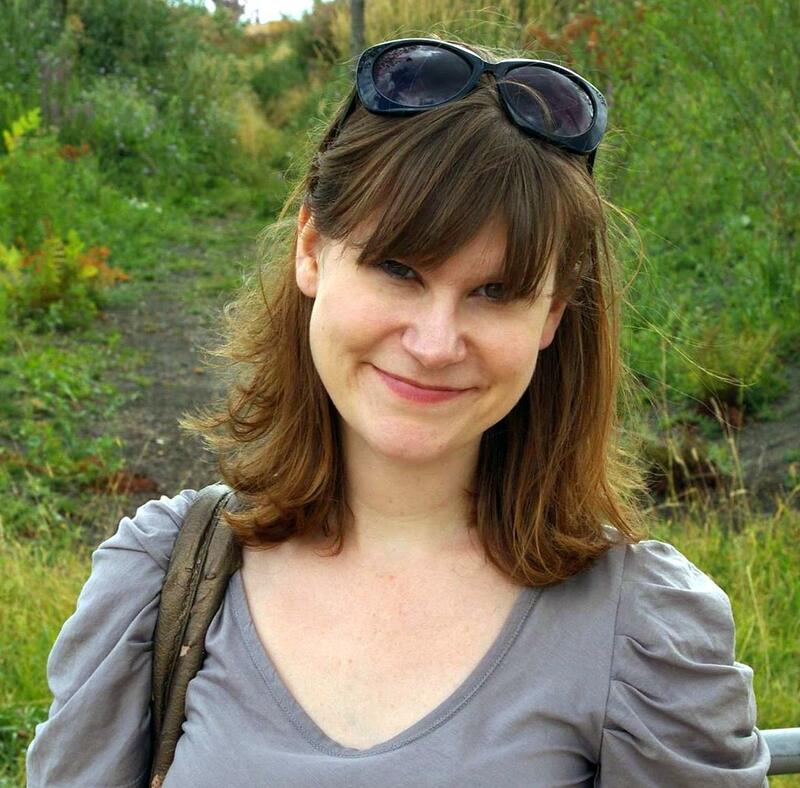 Unfortunately Kate Middleton who was going to join us has had to reschedule until next year, so we’ll be joined for the Knowledge slot by Natalie Collins. Natalie is a Gender Justice Specialist. She set up Spark and works to enable individuals and organisations to prevent and respond to male violence against women. 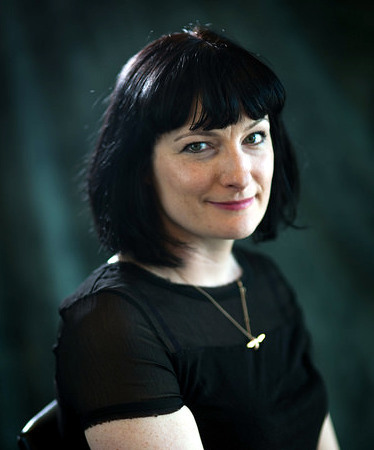 She is also the Creator of the DAY programme, and speaks and writes on understanding and ending gender injustice nationally and internationally. Natalie will be talking about the importance of self care, understanding the impact of stress and trauma, and developing self compassion. For the Justice session, we’ll be joined by Lisa-Raine Hunt, Director of Community Programmes at City Gateway in East London. 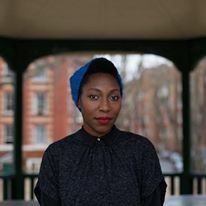 She will be speaking about City Gateway’s work with marginalised women in Tower Hamlets, a borough where 62% of BAME women are economically inactive and almost 50% of all children live in poverty – the highest percentage in the UK. Their wrap around advice and support services are a vital part of this work as they estimate 80% of the women on programme have (or are still) experiencing Domestic Abuse and many are also experiencing homelessness, severe debt and poverty and poor health. You can read more about City Gateway here. Please do spread the word to other women interested in leadership. If you have any questions please get in touch. We’re on twitter here, and Facebook here. Please do let us know if you have any dietary or access needs. 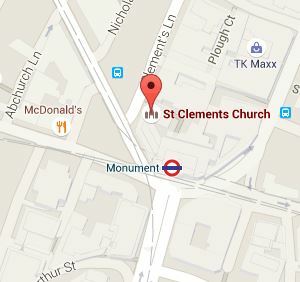 St Clements Directions: Full address is St Clement’s Eastcheap, 1 St Clements Court, Clements Lane, London EC4N 7HB. Nearest tube is Monument or Bank. From Monument tube, follow exit to King William Street and then direction s to Bank tube. (Don’t go up the exits to King William Street South or Eastcheap!) Go up the steps by House of Fraser to the left. Follow the road round to the right, and turn right before Pod. St Clements is on the right.